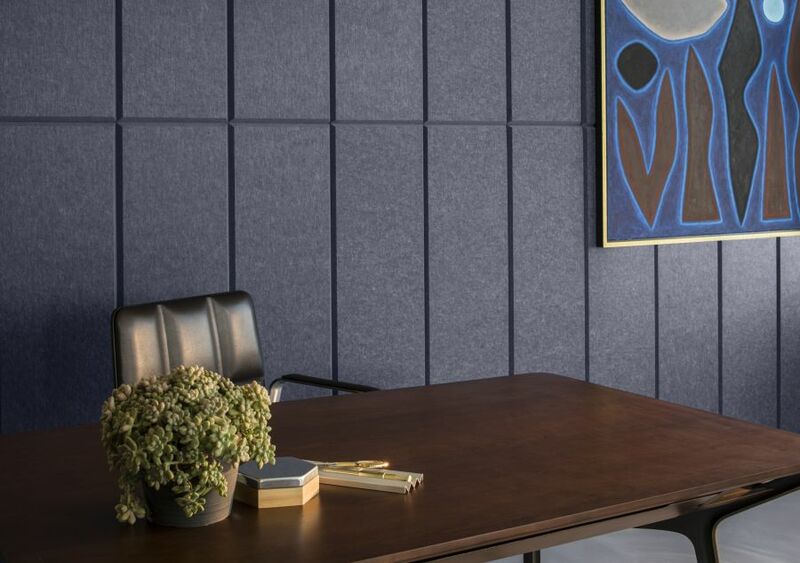 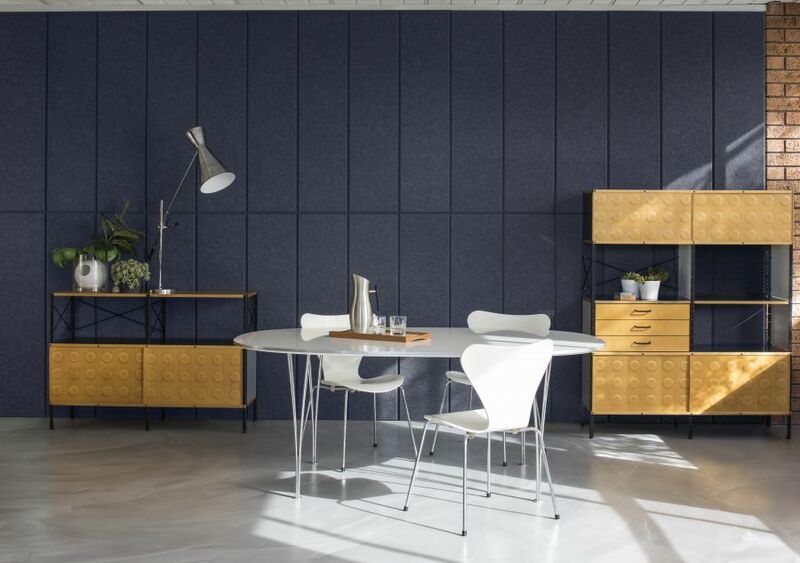 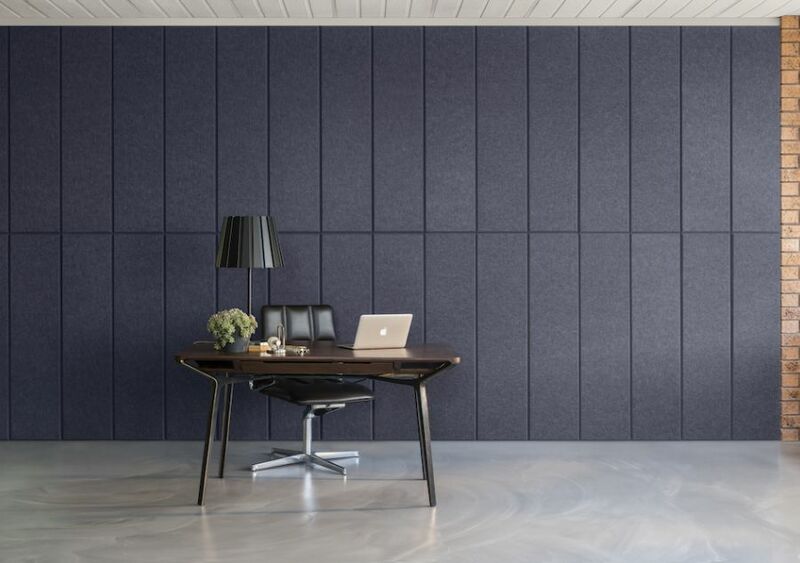 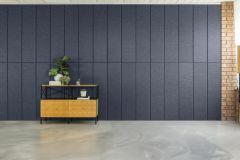 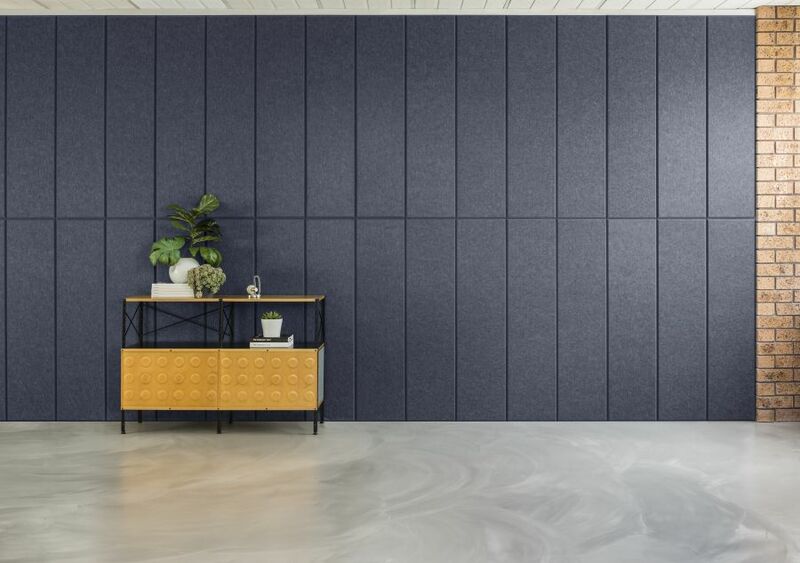 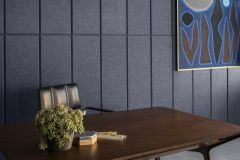 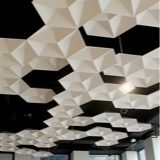 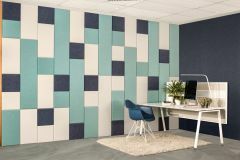 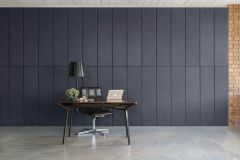 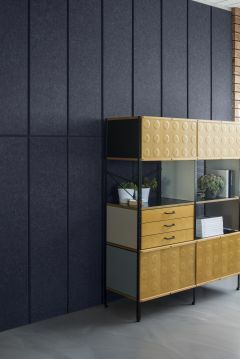 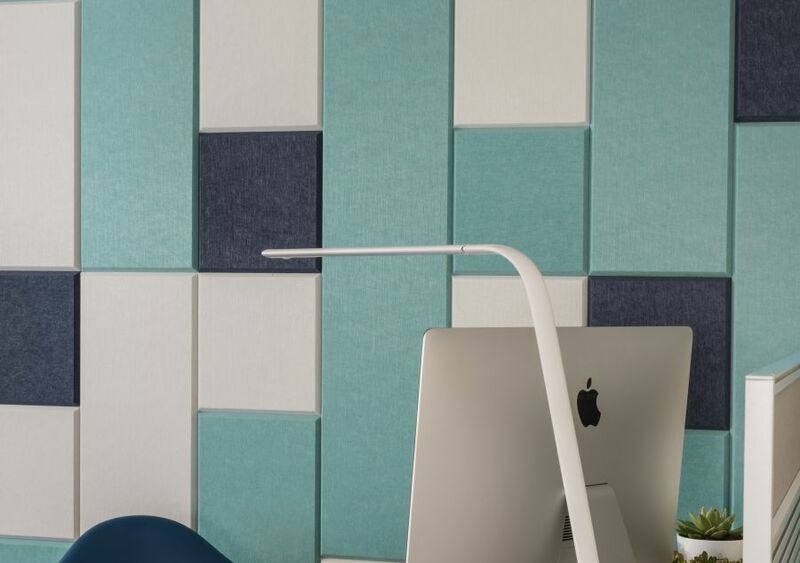 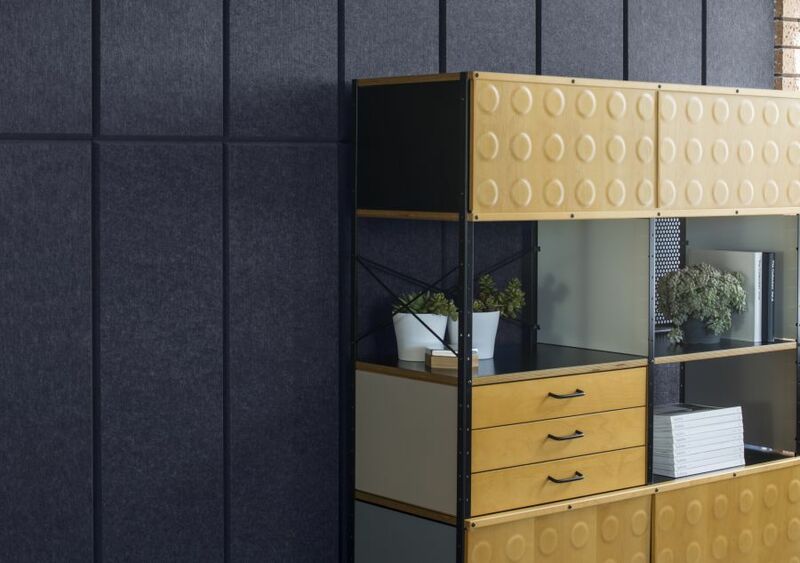 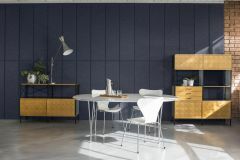 Create sophisticated, sound-absorbing spaces with Balance Tiles. 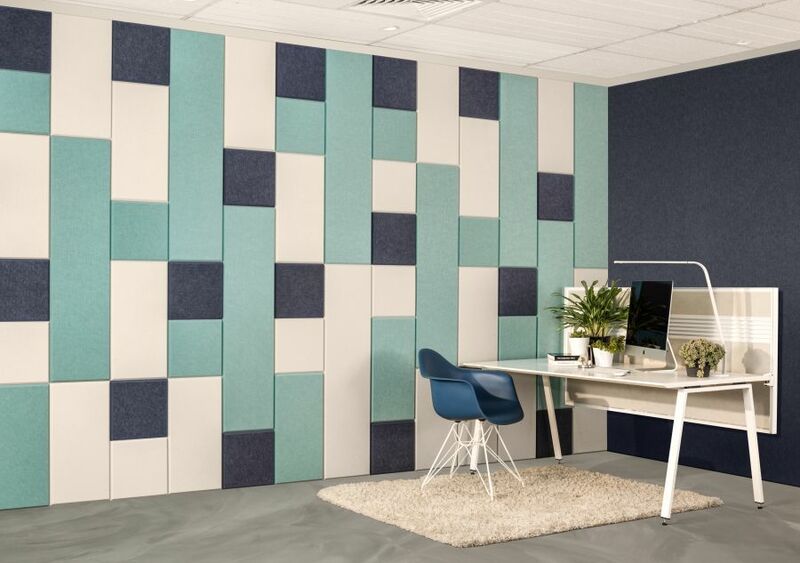 Balance Tiles break away from our standard 12mm tiles and offer increased sound absorption (thanks to the 24mm thickness). 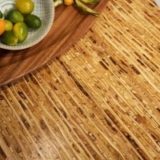 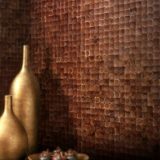 These peel-and-stick tiles look great in nearly any type of space and offer a variety of colors and sizes to meet your design needs. 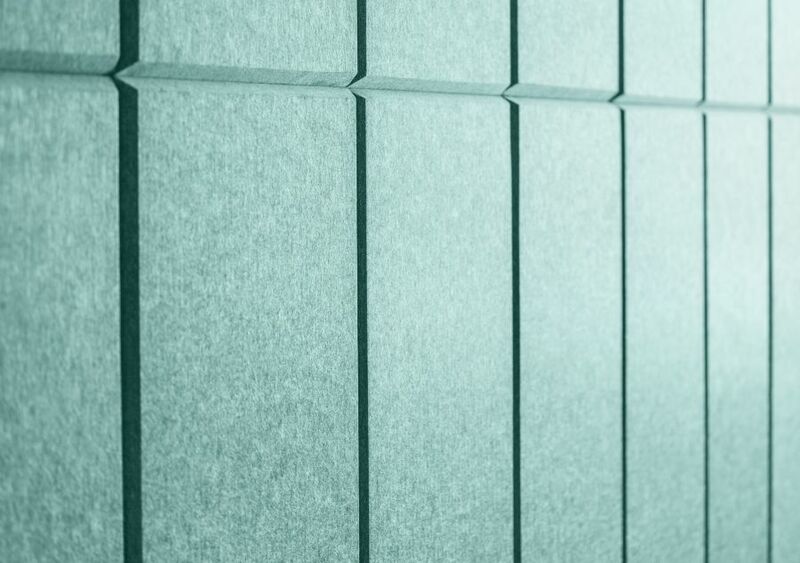 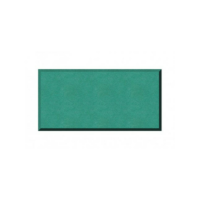 12.80" x 12.80" x 0.94"
Balance Tiles are an easy, elegant acoustic fix for nearly any space. 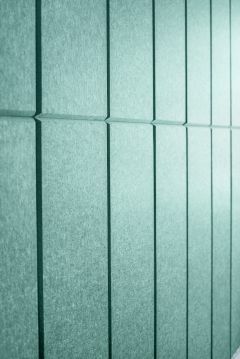 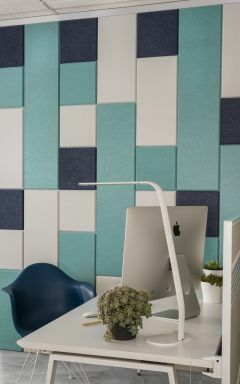 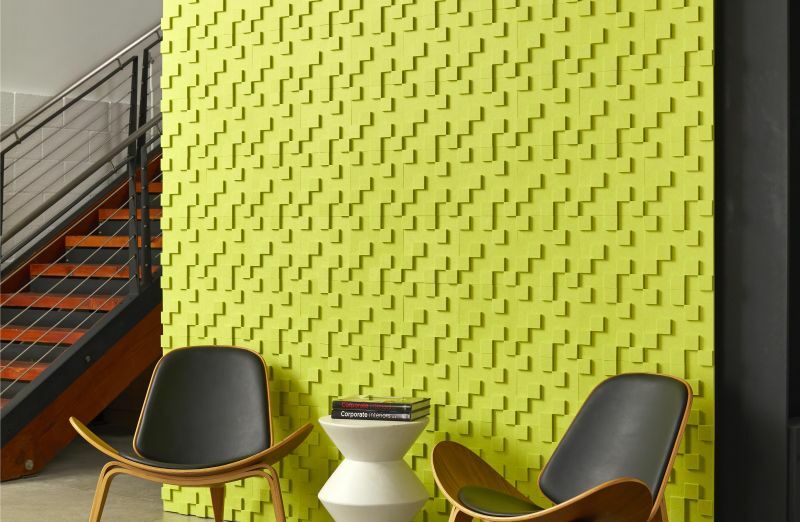 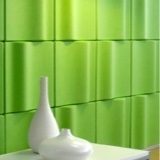 These thick tiles add distinct patterning and color, while absorbing sound. 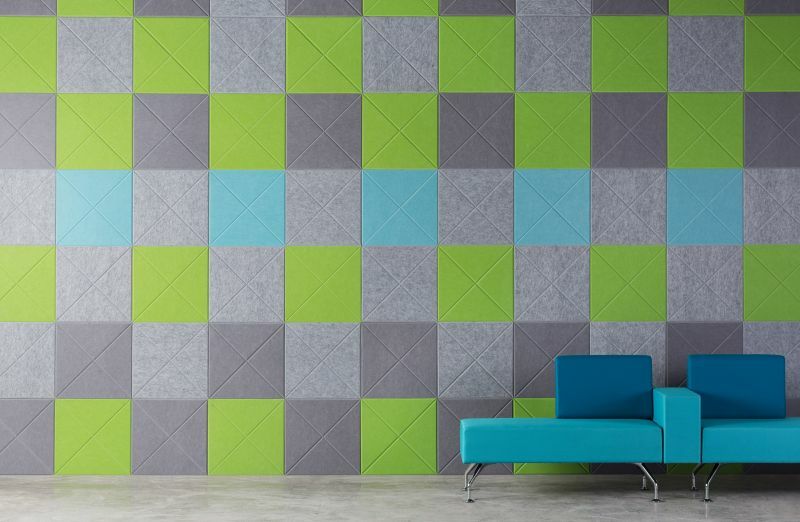 Mix and match the different tile sizes and colors to create eye-catching designs. 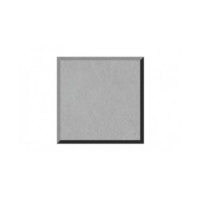 Balance 325 0.6 lbs 12.80"x12.80"
Balance 650 1.2 lbs 25.59"x12.80"
Balance 1300 2 lbs 51.18"x12.80"